Boulder Startup Week (BSW) is an independent, free, five-day event that celebrates the unique startup community in Boulder, Colorado. 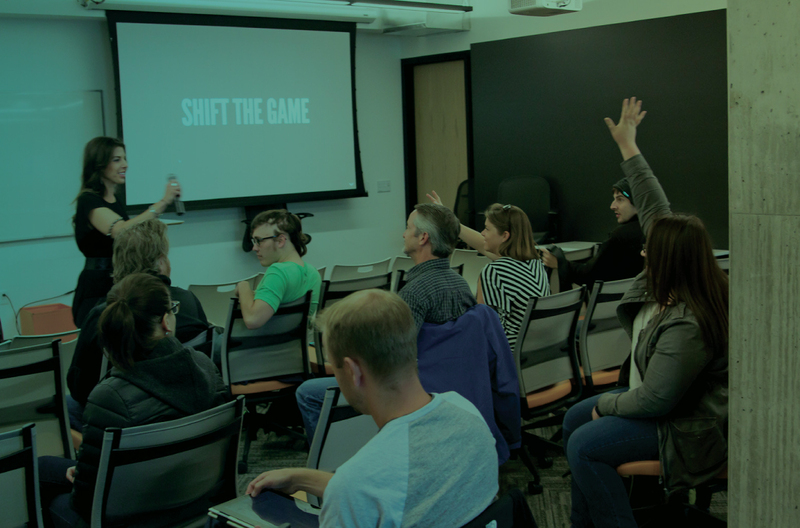 Going into its 10th year, Boulder Startup Week was the original startup week and it still holds true to its early values to bring community together in an inclusive, educational, and engaging way. 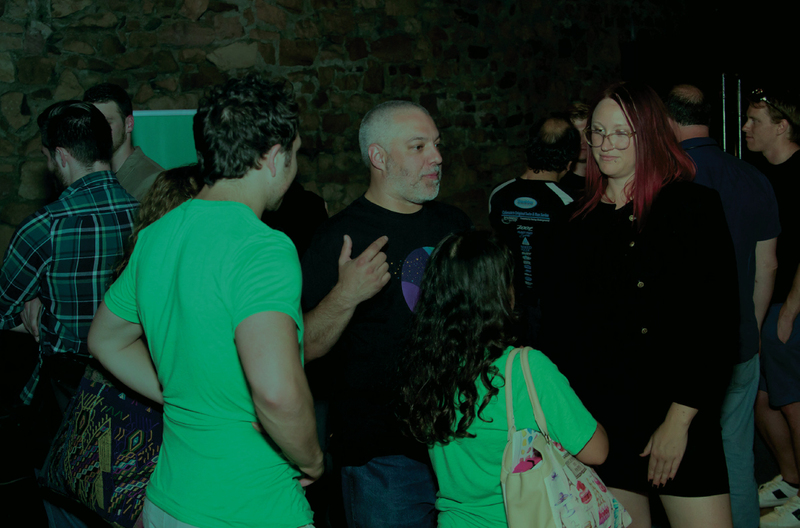 BSW is a celebration of entrepreneurship and a way to bring all walks of the startup world together who share a common goal: to imagine and bring to life exciting, valuable, and successful companies. BSW is a free event because we all give what we can to join together to celebrate as a community. Is your company interested in sponsoring our next event? All the information you need is here. A special thank you to our 2019 sponsors for their commitment to Boulder and our community. BWS is a volunteer run organization that relies heavily on sponsorships from local companies to enable it to provide the 5-day event filled week. 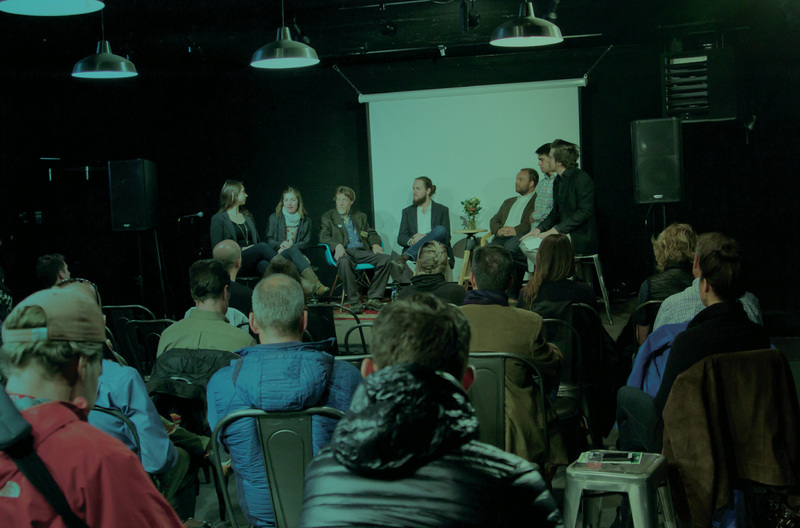 BSW is produced by Glider—a Colorado based community movement that also produces TEDxBoulder, Ignite Boulder, Boulder Tech Podcast, and WILD Council. BSW runs on a community effort to make our place more inclusive, welcoming, and innovative. 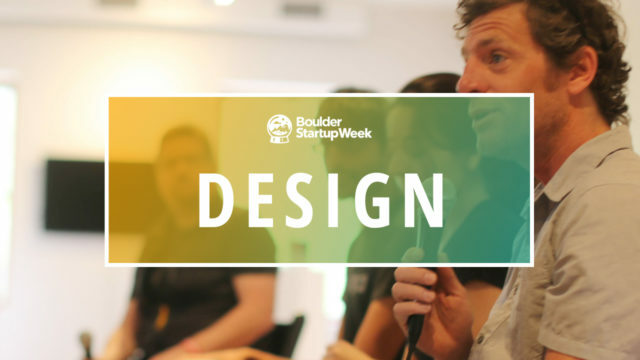 Make sure your company is an integral part of the 10th anniversary celebration of Boulder Startup Week. The schedule and event registration will go live mid-April. Sign up to get notified when it’s live. The BSW organizers are committed to providing you a week packed with valuable sessions and networking opportunities. 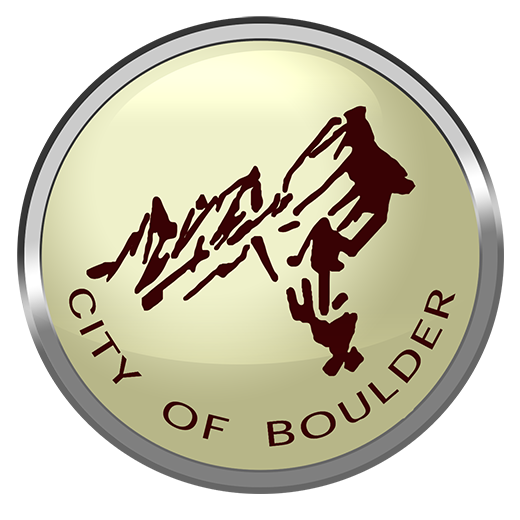 To make sure that our 10th year anniversary exceeds your expectations, please take a moment to complete the following survey and share with us what will make this a “can’t miss” week in Boulder. We appreciate your feedback! 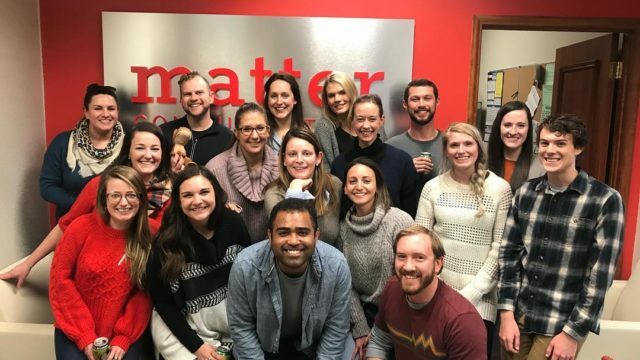 Thank you Matter, Boulder Startup Week Veteran Sponsor!